Olvia is a certified organic extra virgin olive oil of the highest quality. 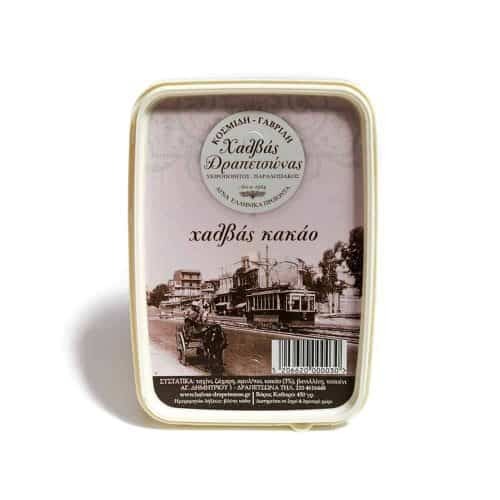 It is produced with love and respect for both the process and the consumer by the Tzortzi family in the villages of Pigi and Komi in the heart of Lesbos (Mytilini). The olive tree is Lesbos’ symbol and it is believed that it is there that it reaches its ultimate quality rather than any other part of Greece. 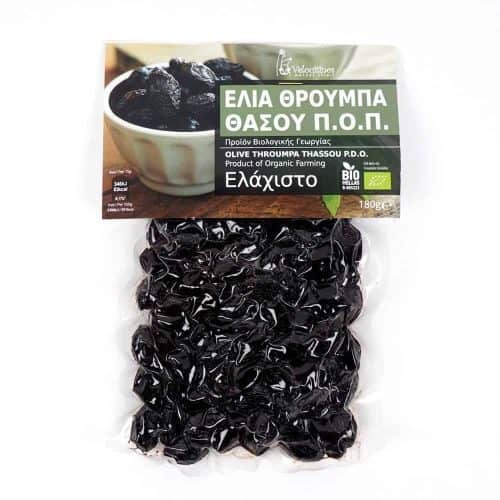 The Tzortzis family olive orchards have become the synonym of treasure for Lesbos. The family has over 100 years tradition and expertise in olive tree cultivation, and since 2006 they have been engaging in the field of standardization, production and commerce of organic as well as conventional extra virgin olive oil. 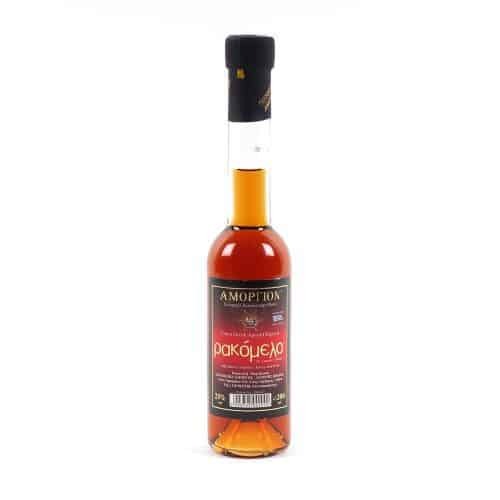 One of the most highly prized olive oils to come out of Greece, this olive oil has been consistently receiving international recognition (BIOL International competition 2009-2012). 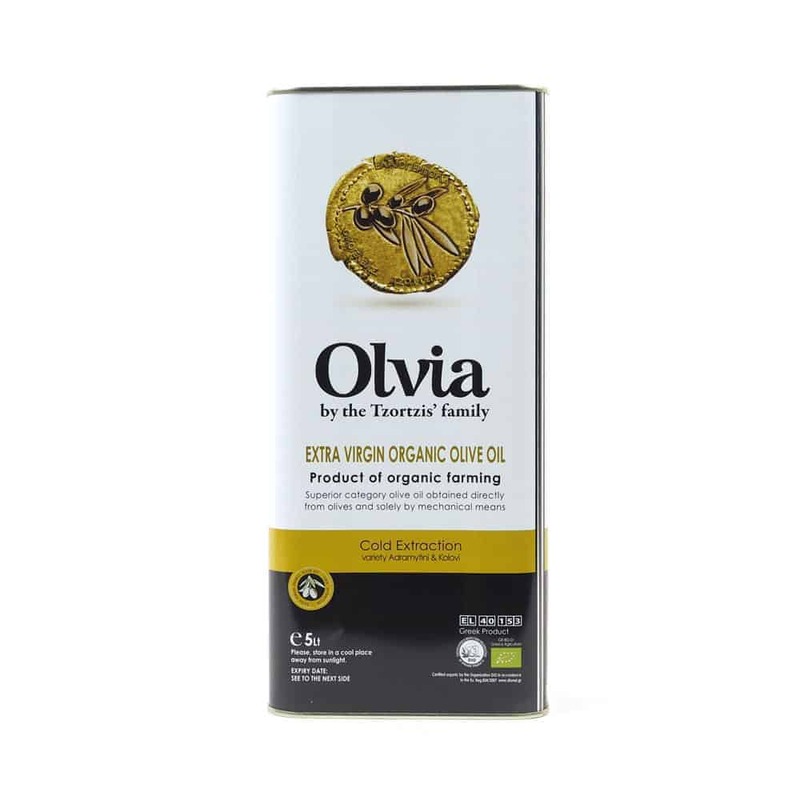 This is a truly superior olive oil with a pleasant, fresh and fruity taste that is very well balanced and a mildly peppery aftertaste.